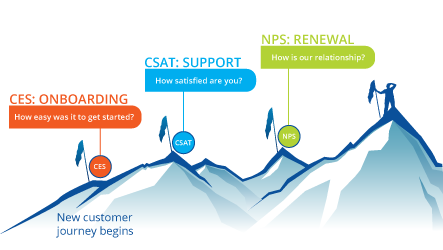 These three questions will start the right conversations to choose the perfect NPS software for your company. We’ve also provided a total of 8 major questions in our free e-book, as well as a link to a handy spreadsheet to keep track of everything in this process. The power of NPS is in the ‘why’ behind your score. However, benchmarks are still useful in certain cases. 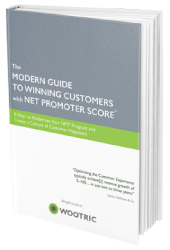 Here’s what you need to know about setting goals for your Net Promoter Score program. 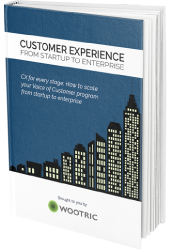 When you find yourself drowning in survey responses, unstructured qualitative CX feedback can feel overwhelming. This is where using software to auto-tag customer comments saves the day. Learn more about tagging best practices and see a list of suggested auto-tags to get you started. You’ve got tons of qualitative data and you’re wondering how to extract the most value out of it. 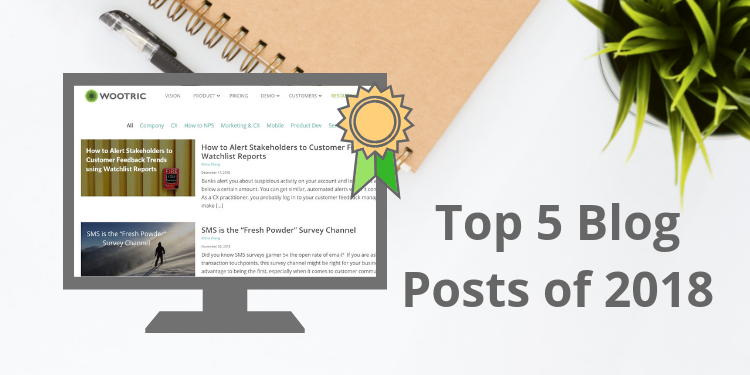 Here are 5 signs that text and sentiment analytics will be worth the investment, bringing your customer feedback program to the next level. To smoothly scale up, Customer Success Operations provides tactical support to CSMs, ensuring that the right processes get optimized to improve their KPIs and their efficiency. Is it time for you to hire one? Putting off changes to your onboarding process can be tempting. It feels like a monumental task that will take ages, but here is a simple, quick step you can take to prioritize incremental improvements immediately: start gathering Customer Effort Score feedback after onboarding completion. 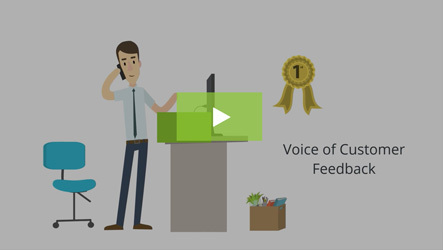 To all the customer experience professionals who have read our blog and engaged with us this year, thank you for championing customers’ voices and experiences in your organizations. 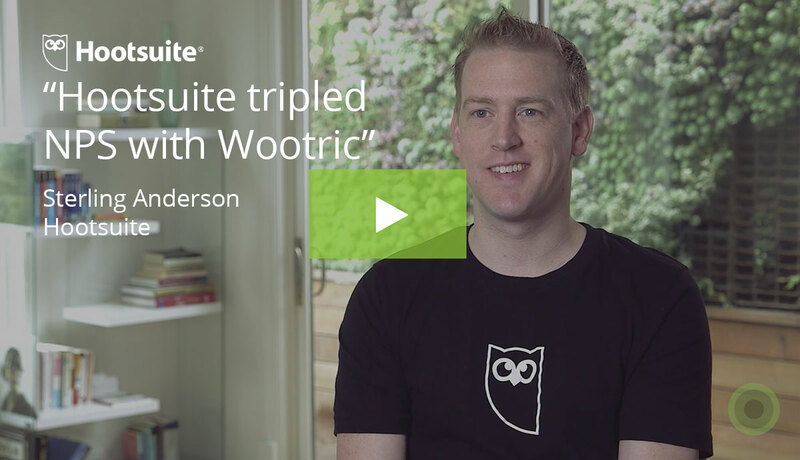 At Wootric, we aim to give you the best tools and content to make CX management about insight, action, and ROI. We’ll be back in 2019 with more content to empower you to win customers for life. 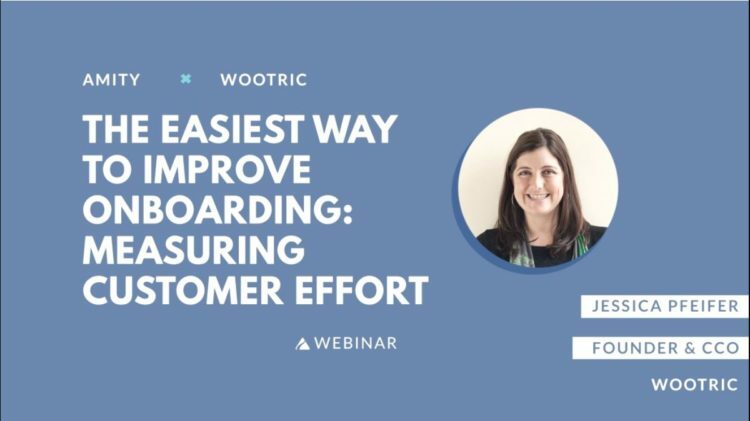 Watch the on-demand webinar about measuring Customer Effort after onboarding.